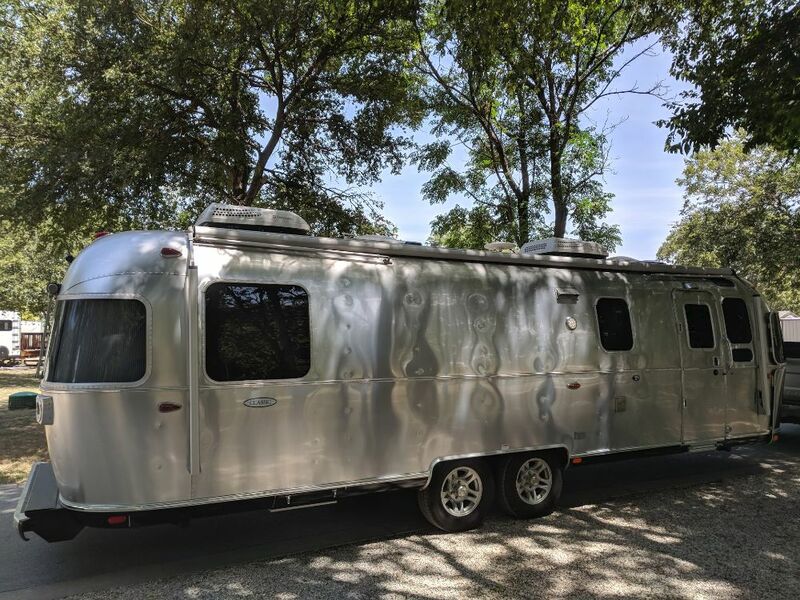 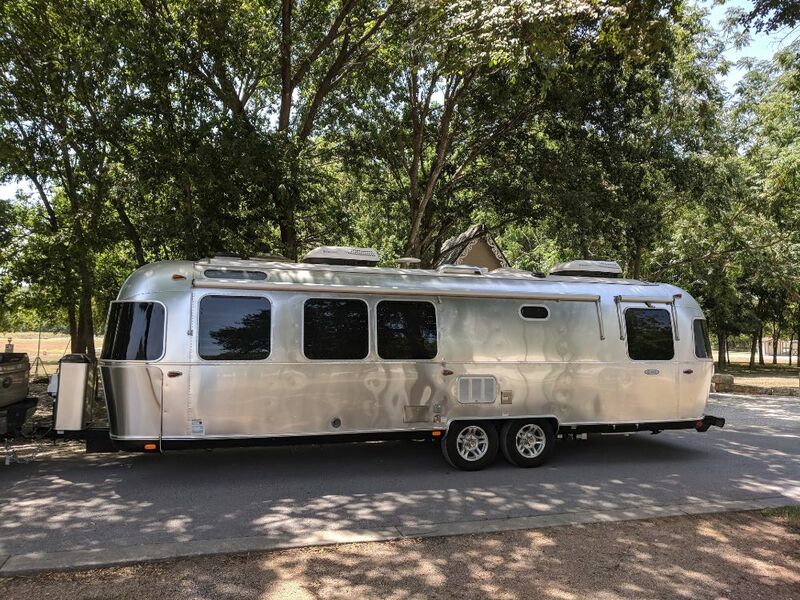 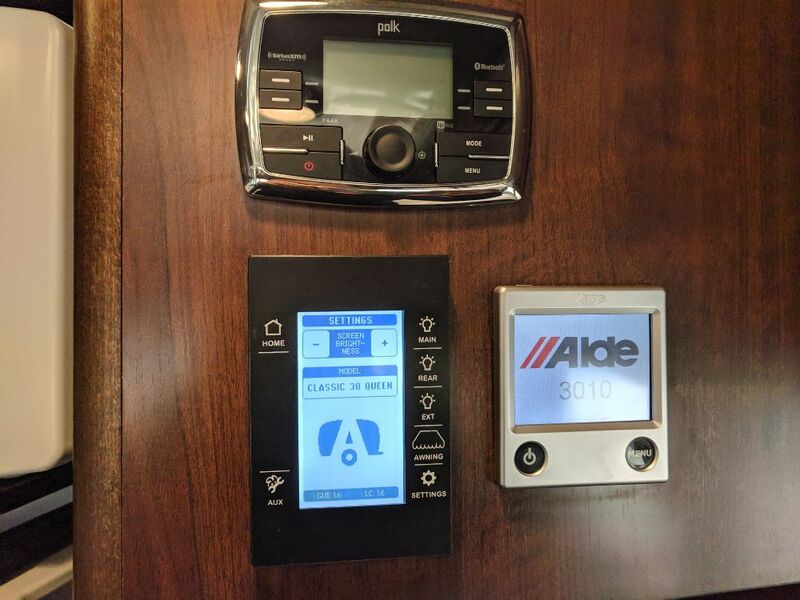 2017 Airstream Classic 30RB. 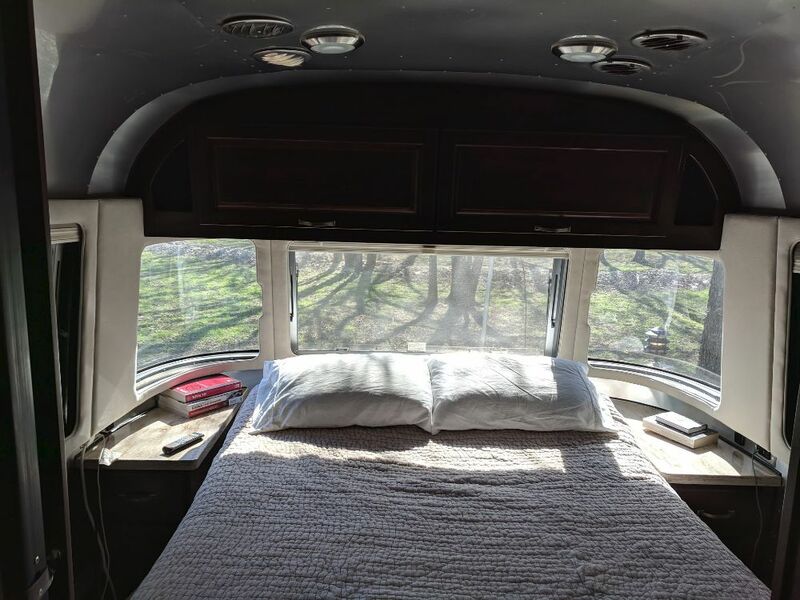 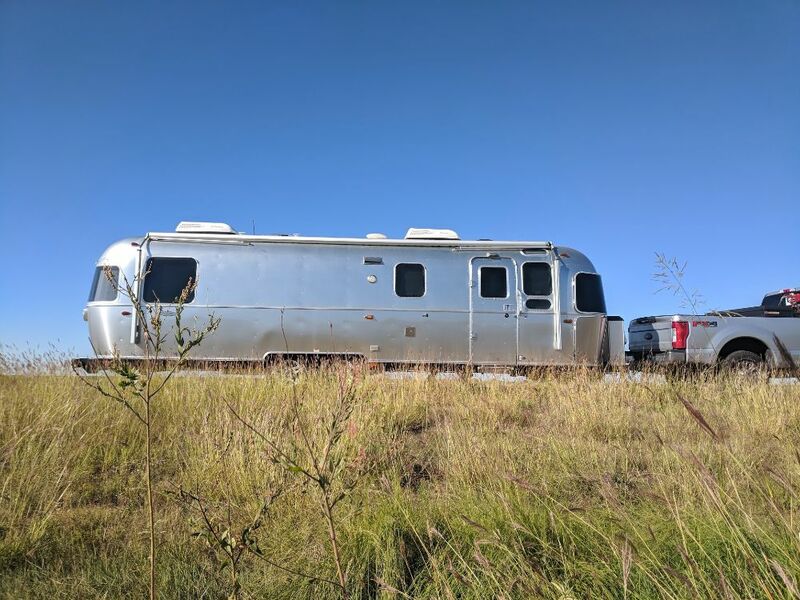 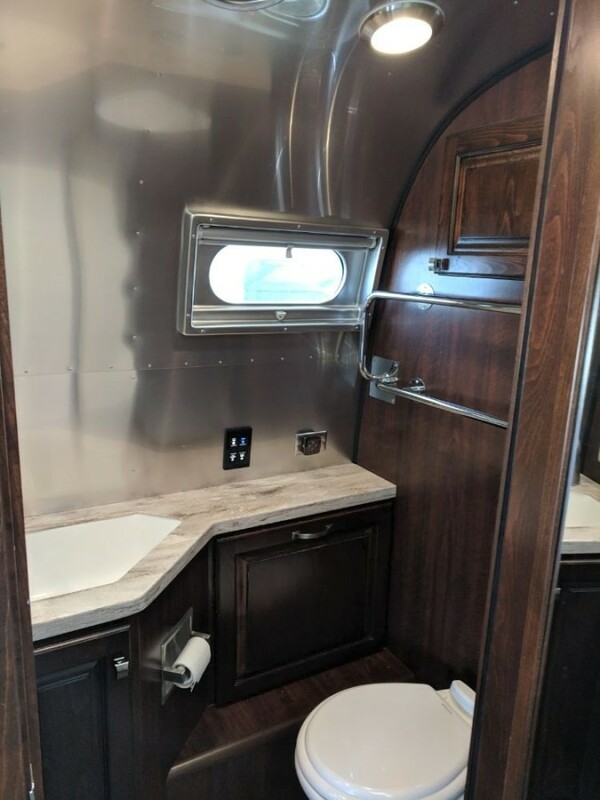 We purchased the Airstream new with plans to quit our jobs and travel the US, but plans changed. 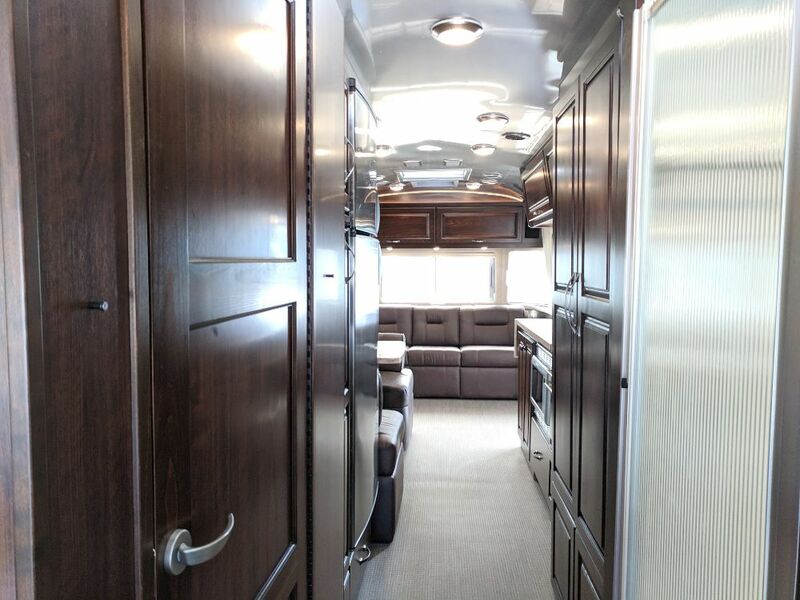 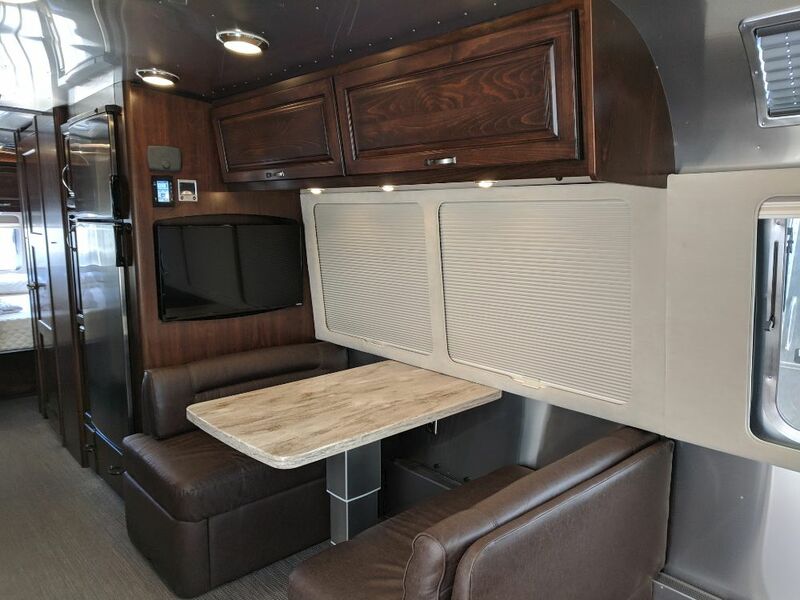 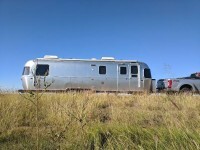 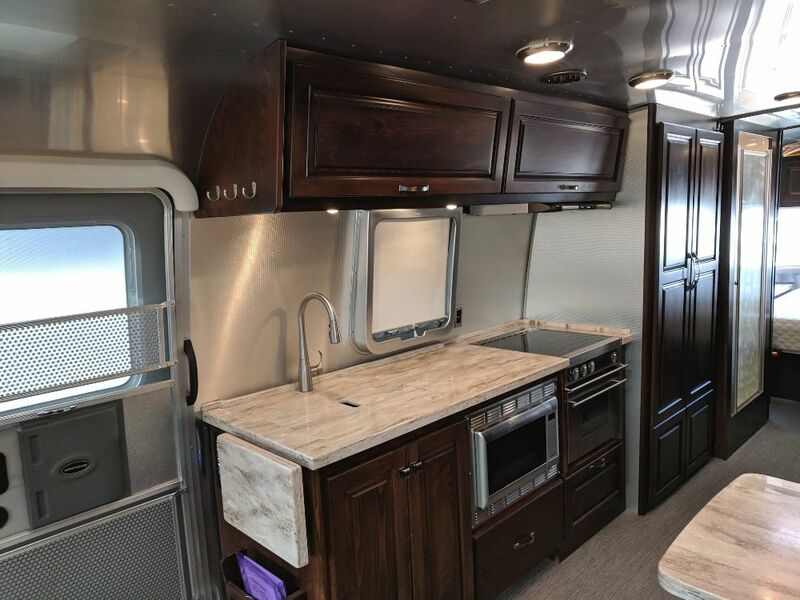 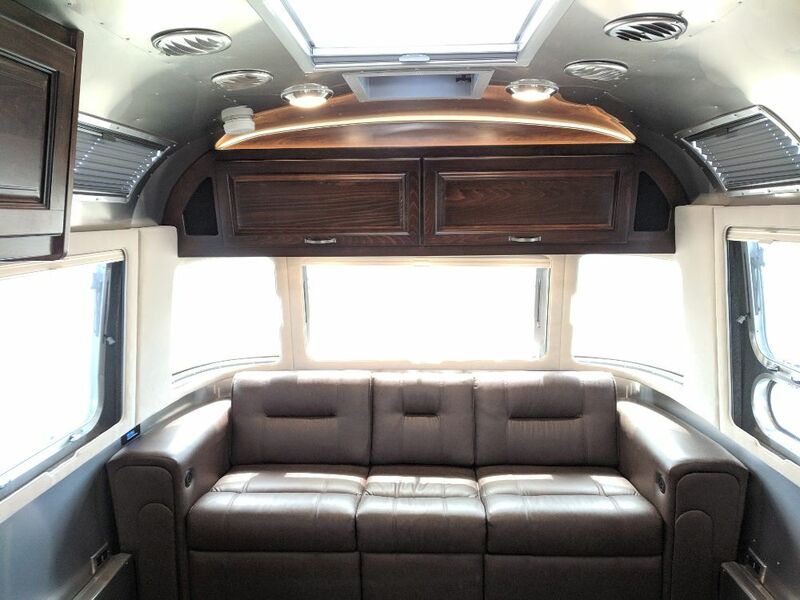 This Airstream is in excellent condition with less than 3,000 miles travelled.